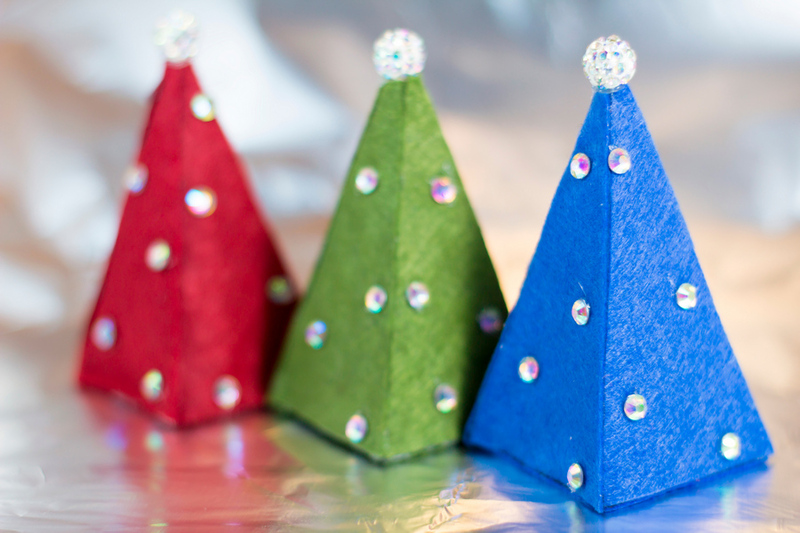 Do you want to make a cute felt Christmas tree? Watch video and make it easy! Cut pieces out of felt, glue their together and decorate with rhinestones and beads. You can create the Christmas ornaments, if you glue yarn loop between felt pieces. This entry was posted in DIY, Home Decor, Video Tutorials and tagged Christmas, christmas ornaments, christmas tree, diy, felt, pattern. 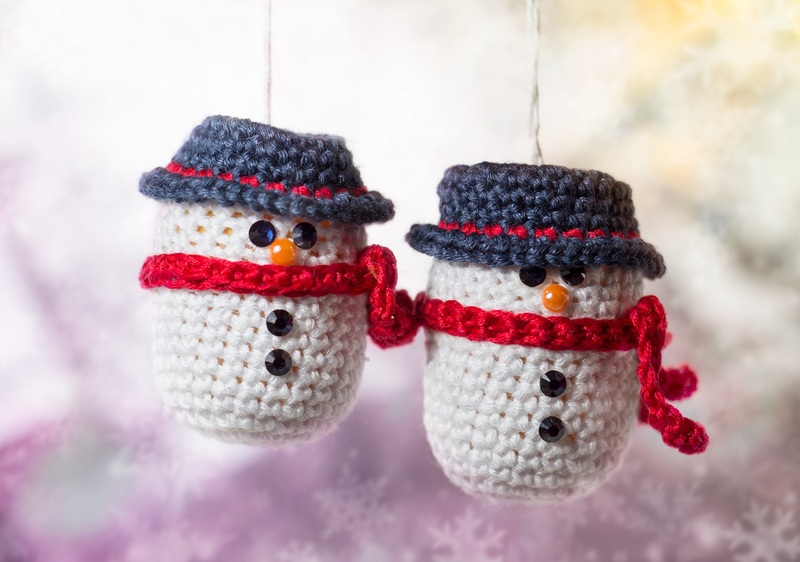 Watch this video tutorial and find out how to easy crochet a cute snowman.